During his 38-year career - first at Central and continuing at Richwoods - LaCroix's teams won 485 dual meets while losing 64. His wins are the most in state history. His teams won 20 conference titles, 22 regional titles and 5 sectionals. 22 of his teams qualified for state. Three finished in the top ten. Bob was also a motivator and a pioneer. 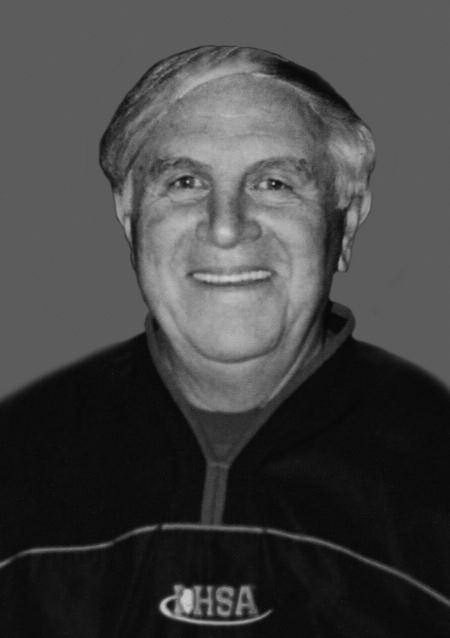 He was instrumental in bringing the IHSA Cross Country meet to Peoria after designing the 3-mile state championship course at Detweiller Park in time for the 1971 run. He organized and coached Central's first girls cross country program. His girls won 37 consecutive dual meets and his boys won 55 consecutive meets from 1971 to 1976. 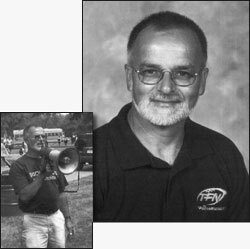 At retirement, LaCroix was a member of the Illinois High School Track & Field/Cross Country Coaches Hall of Fame.